Difficult to put my finger on this one. 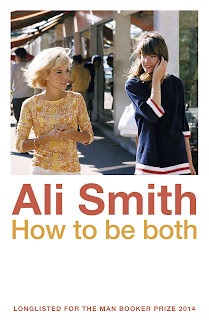 How to Be Both by Ali Smith is a dual narrative; two tales of love and injustice intertwined. Half way through I discovered the publishers has printed two versions of the book, swapping each of the stories to the beginning. Depending which copy of the book you pick up you may be meeting Francescho in 15th-century Ferrara, northern Italy first or teenage girl George in present day Cambridge, England. 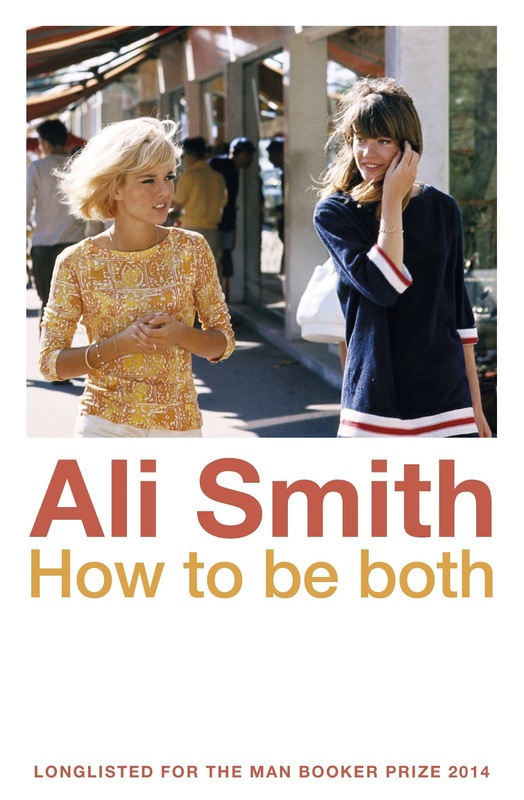 The two parts of 'How to Be Both' have overlapping themes: the subversive power of art; what Martineau refers to as “sexual and gender ambiguities”; the hold of the dead on the living; and, of course, the figure of Francescho him/herself. George has a boy's name but is a girl whose sexuality is only just being explored; Francesco is born a girl but binds her chest and lives as a man. When Francesco is taken to a brothel by a male friend, the artist declines to sleep with the prostitute but draws her instead. When, centuries later, George and her mother study del Cossa's frescoes they cannot tell who is male and who is female. In the end, they decide it doesn't matter. And when Francesco sees George for the first time, she assumes George is a boy, only to discover later that she had been mistaken. I read Georges story first, and loved it... although I do wonder what my perception of the book may have been if I started the other first. Great read for book clubs who love a debate! “Girl : do you hear me?